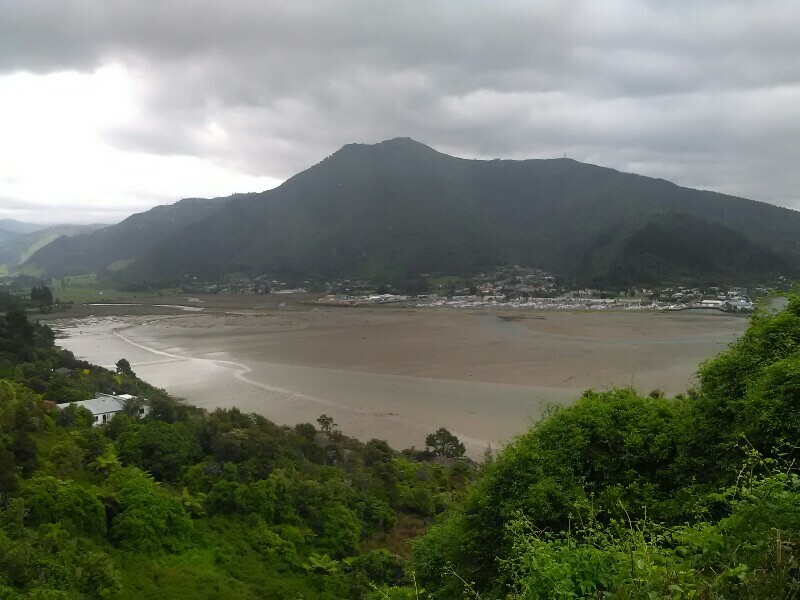 45 minutes after setting off at the camp, I arrive in Anakiwa, which marks the end, respectively the start, of the Queen Charlotte Track. A track I really enjoyed walking on - one of my highlights so far. Especially the third day from Bays of Many Coves to Davies Bay was a pleasure. As already mentioned yesterday: Beside the gorgeous weather and views, it was the track itself I personally especially liked - a track I felt very comfortable on. Steep at times but well formed and grippy (oh and not muddy ;). Demanding in terms of fitness but technically not too challenging. Once out of Anakiwa, I follow a gravelled pathway, running parallel to the road to Linkwater, dark rain clouds looming over the sounds. While enjoying a trumpet (that's an ice cream), I bash the road for a few kilometers, now fighting against a strong headwind, until another pathway takes me away from the road and through Mahakipawa Hill Scenic Reserve. Even though I follow the TA sign (I actually only saw one) I get back to the road after only one kilometer, which doesn't agree with the TA maps at all. Doesn't really matter, as I will end up at the same place, i.e. Havelock, anyway. Before shopping loads of fruits and veggies, I drop by the ISite to inform myself about the track conditions from Pelorus Bridge to St. Arnaud. 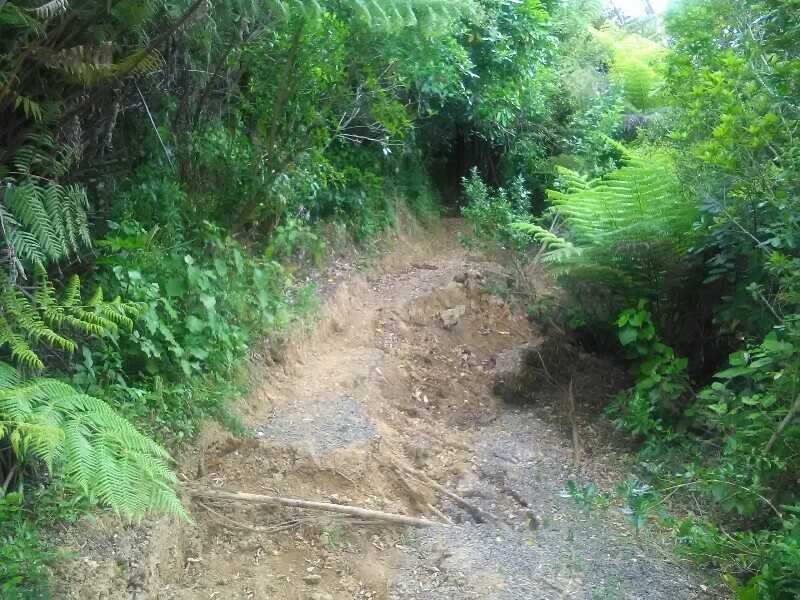 The track and huts are all open, there are some slips here and there though (as a result of the earthquake and the heavy rainfalls afterwards), so I should use caution. With the weather forecasted to get better again as well, I guess I'm good to continue tomorrow and head into the Richmond Ranges the day a tomorrow. Like today, tomorrow is gonna be another short, easy day to Pelorus Bridge, mostly on roads. 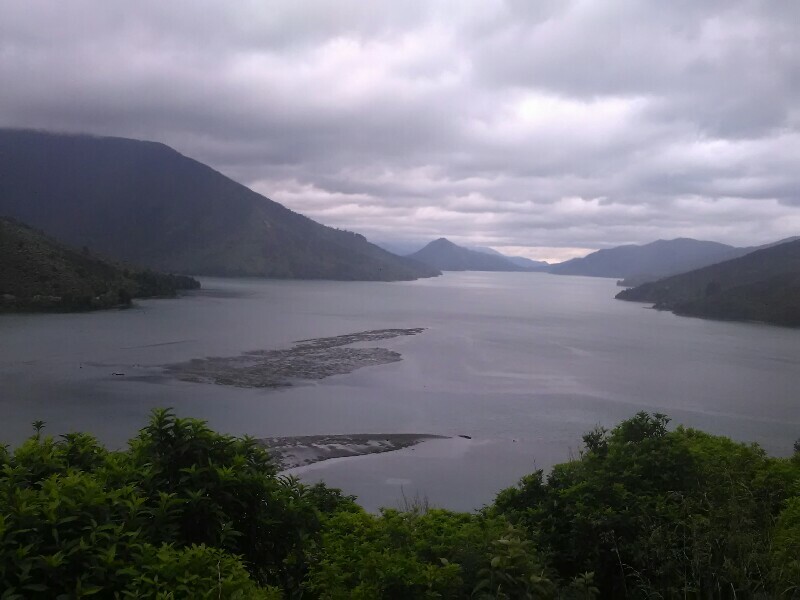 From there, I calculate with nine arduous days to St. Arnaud. Rough terrain and unformed, steep, muddy/rocky tracks will make progress slow. Especially, as I don't want to risk to overstrain my shin. I will probably be out of my comfort zone more than once. Nevertheless, as this stretch is apparently one of the TA highlights, I'm really excited to finally head into the Ranges. Long gap between shops. No more trumpets for a wee while..
Watch the leg and take care. Now you will experience the first real mountains on the South Island. We have heard that it will be a great challenge with amazing views over the mountains. We are looking forward to see your next posts. Take care and have fun.